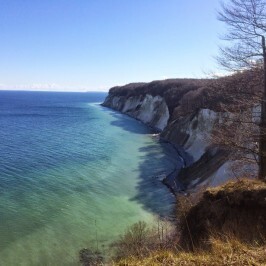 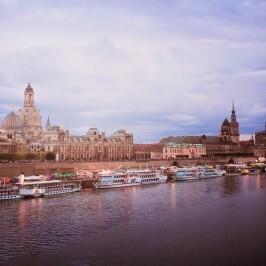 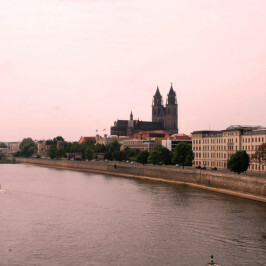 Originally a story about München appeared in before in this post. 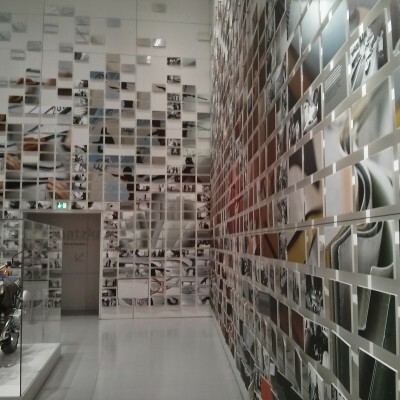 However this part is worth highlighting solely due to the great amount of pictures that could not fit in the original post. 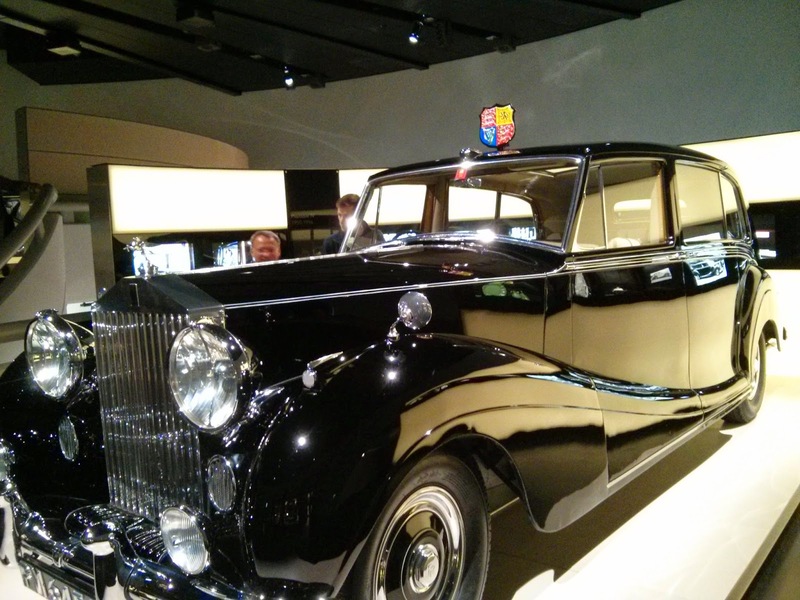 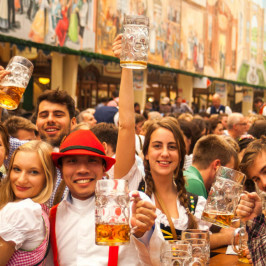 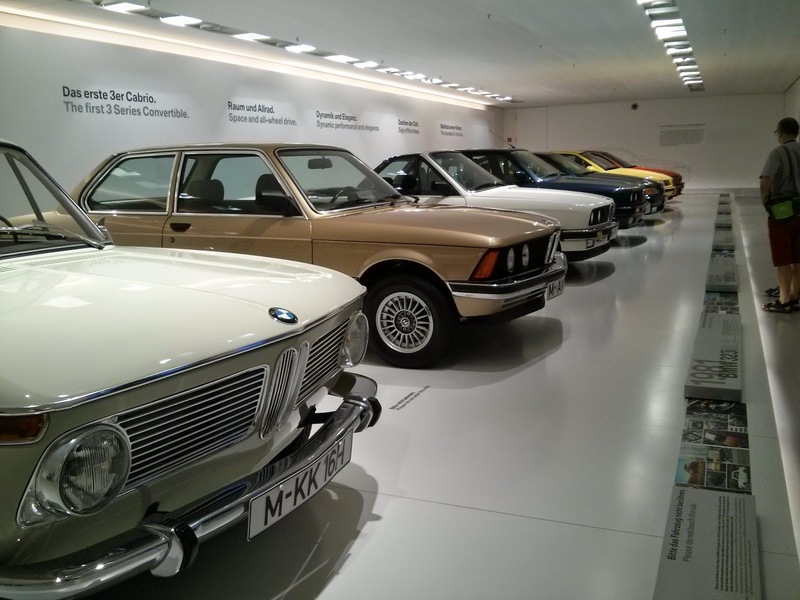 What can be visited in Munich besides historical landmarks? 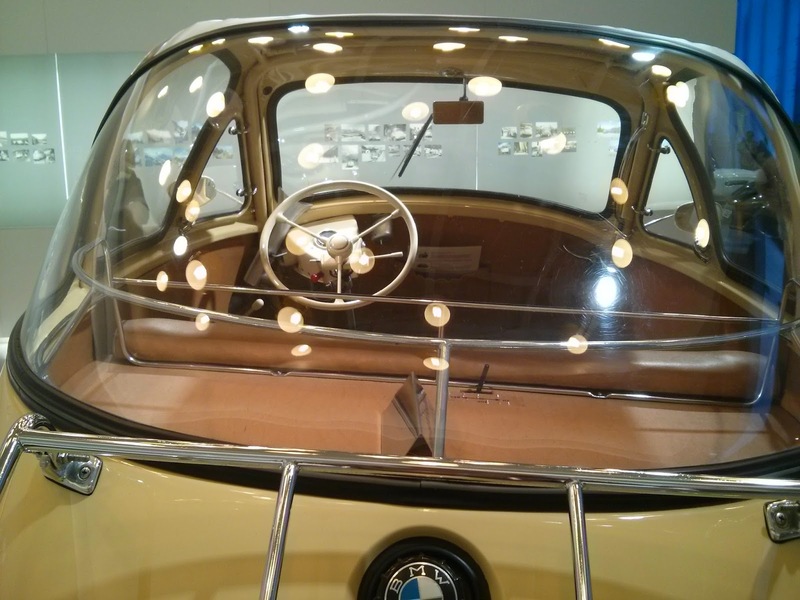 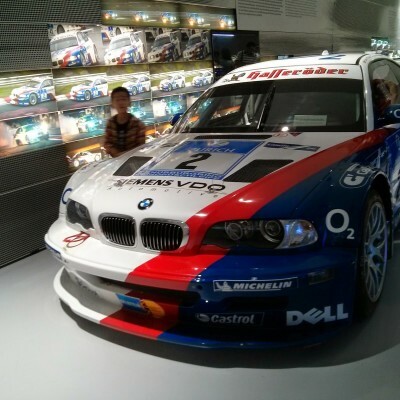 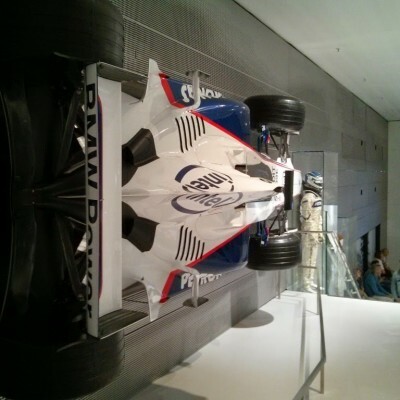 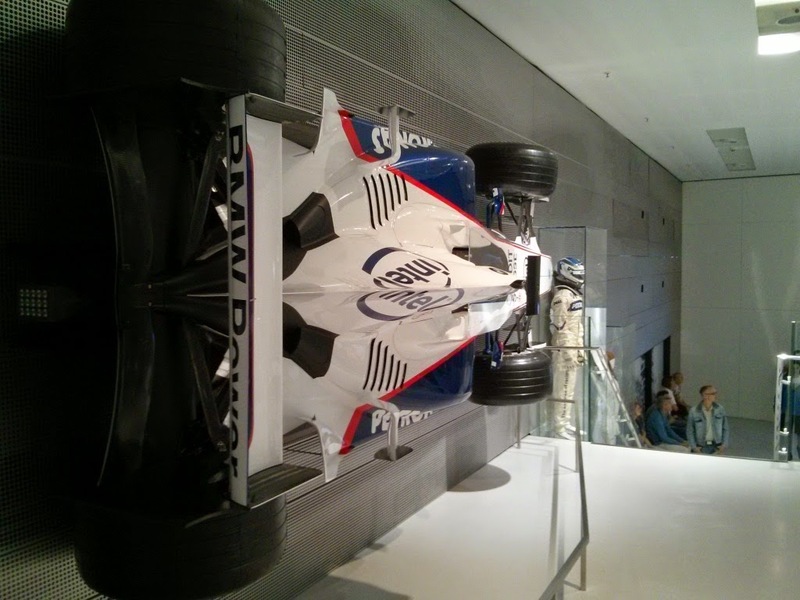 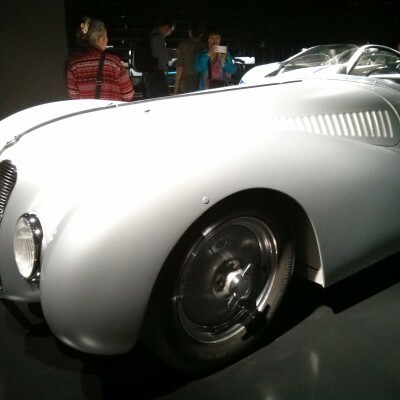 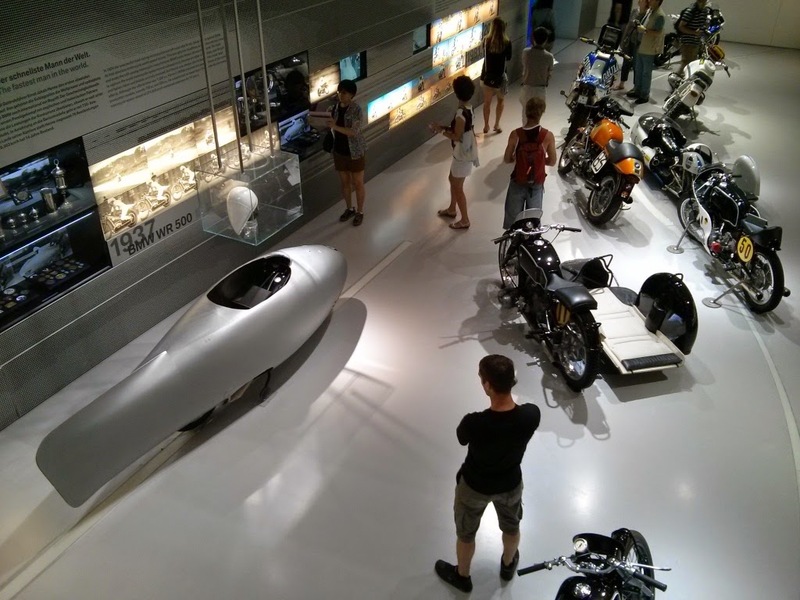 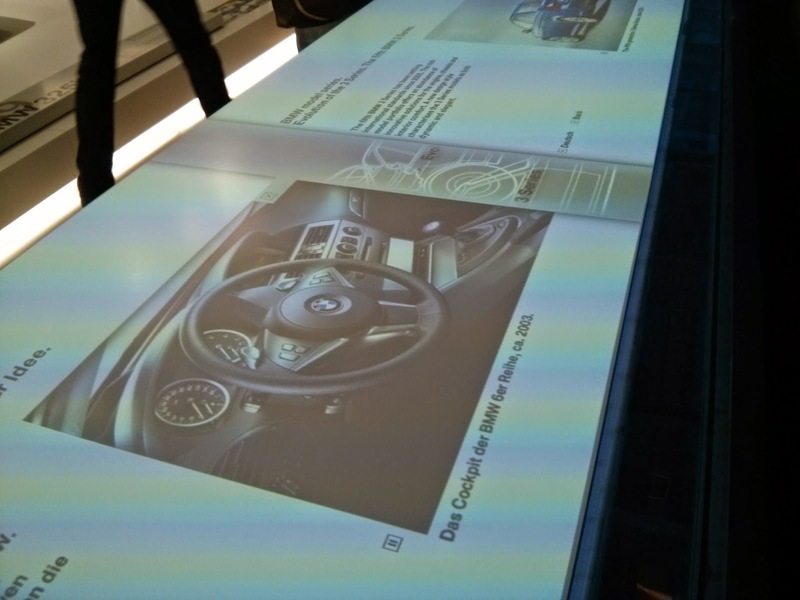 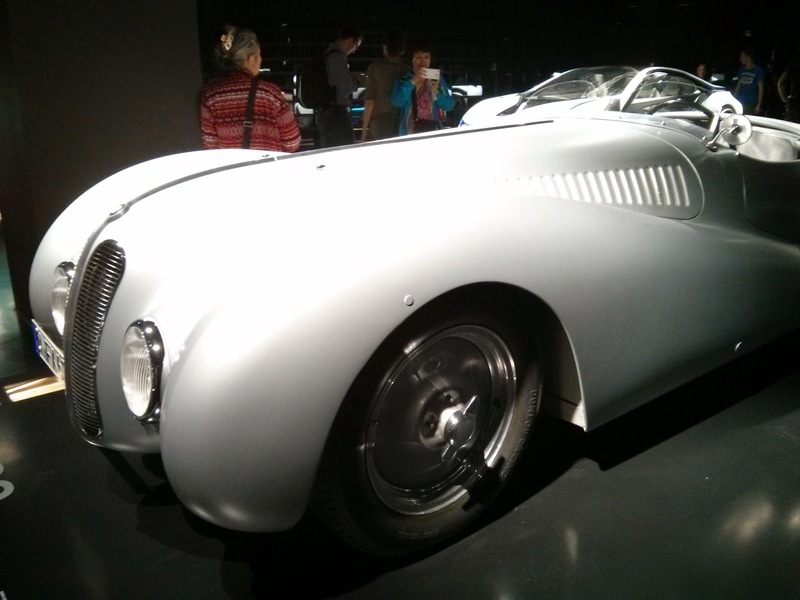 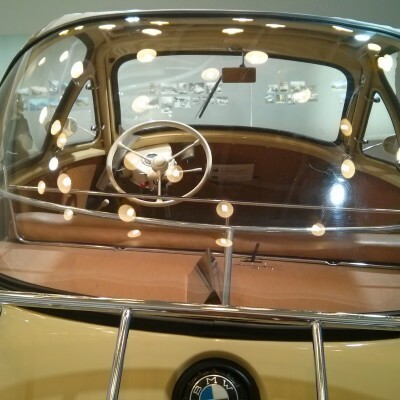 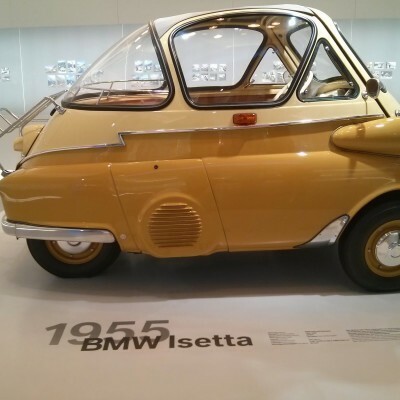 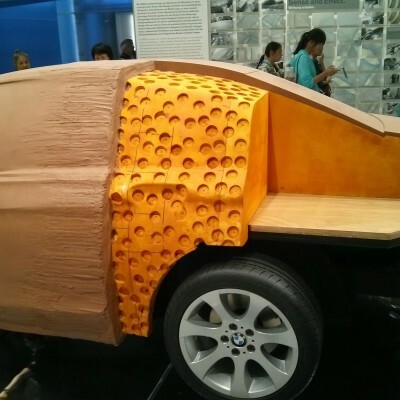 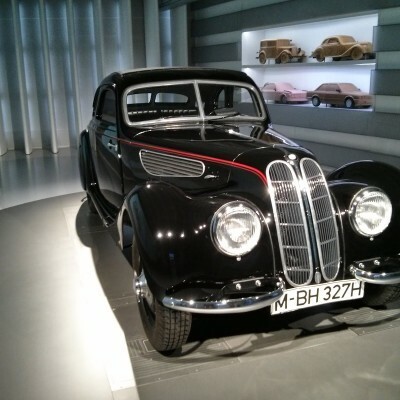 A place which would be interesting for auto admirers and not only to them is BMW Welt exhibition and BMW Museum. 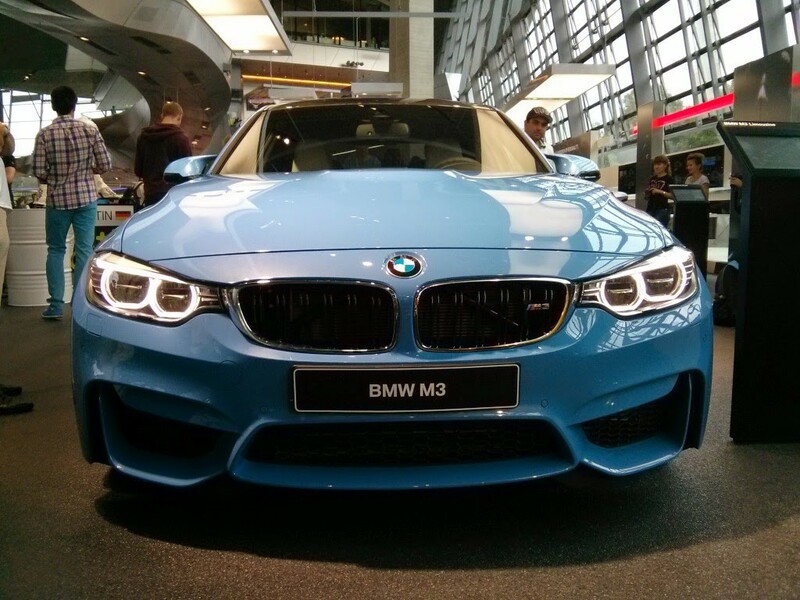 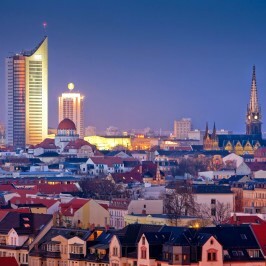 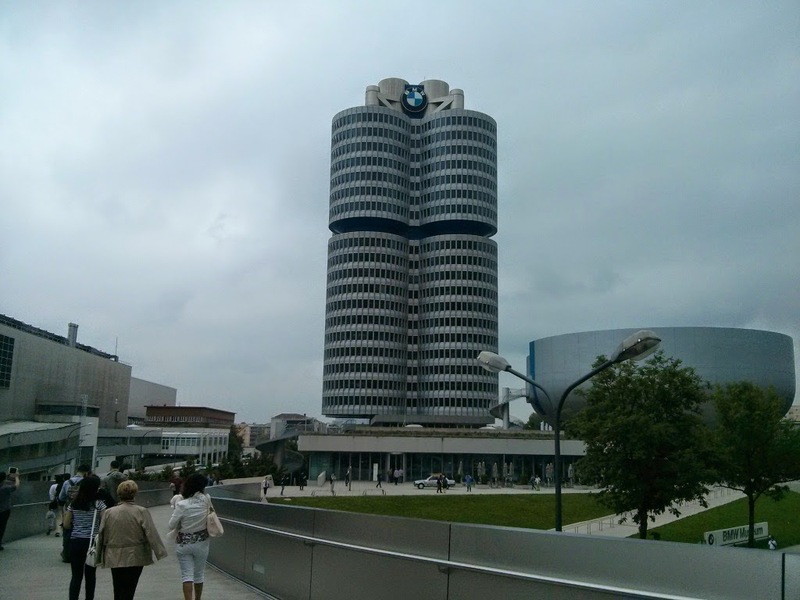 Munich is also famous for its automobile production, also a BMW plant is located in the city. 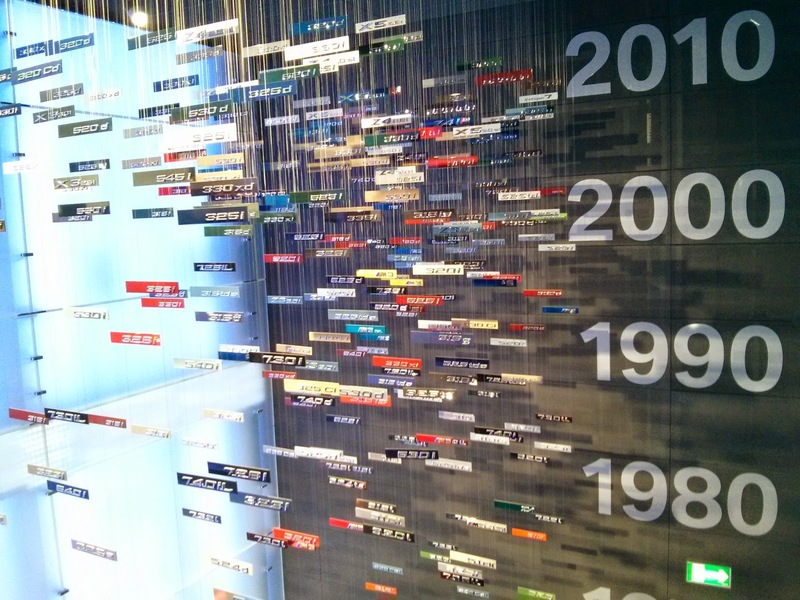 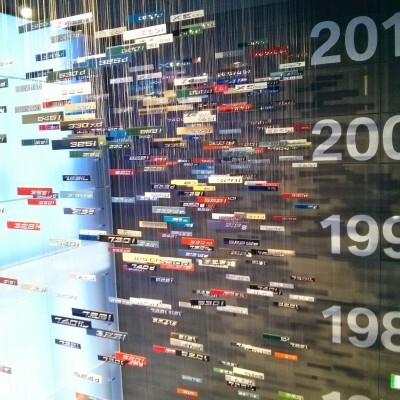 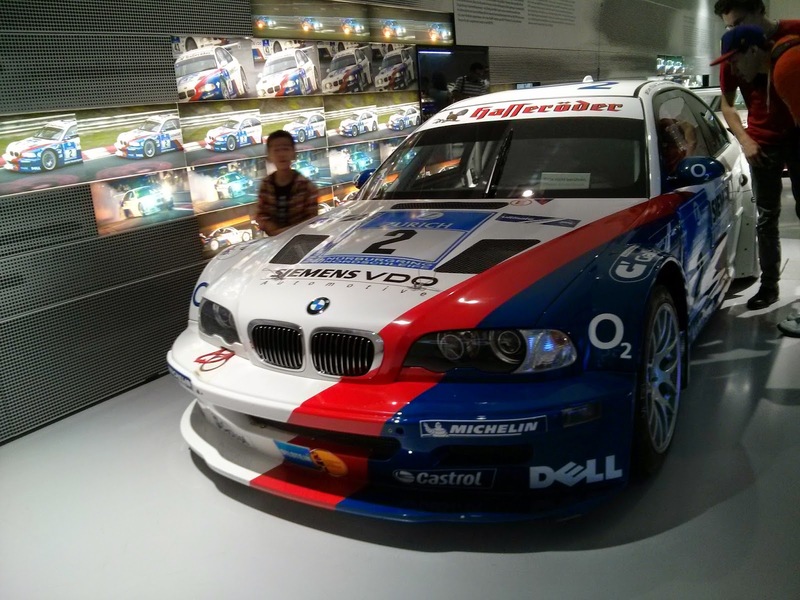 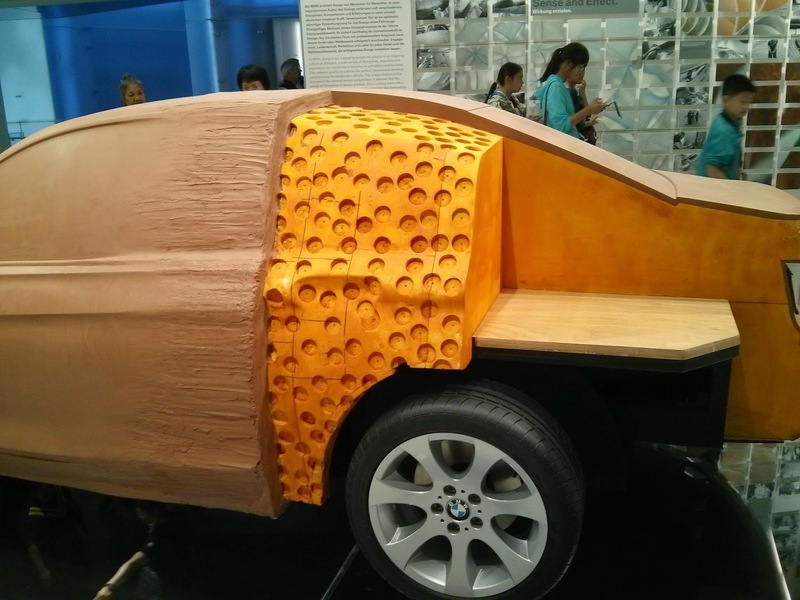 If you are a passionate auto admirer, an exhibition of cars in BMW Welt would perfectly suit for you. 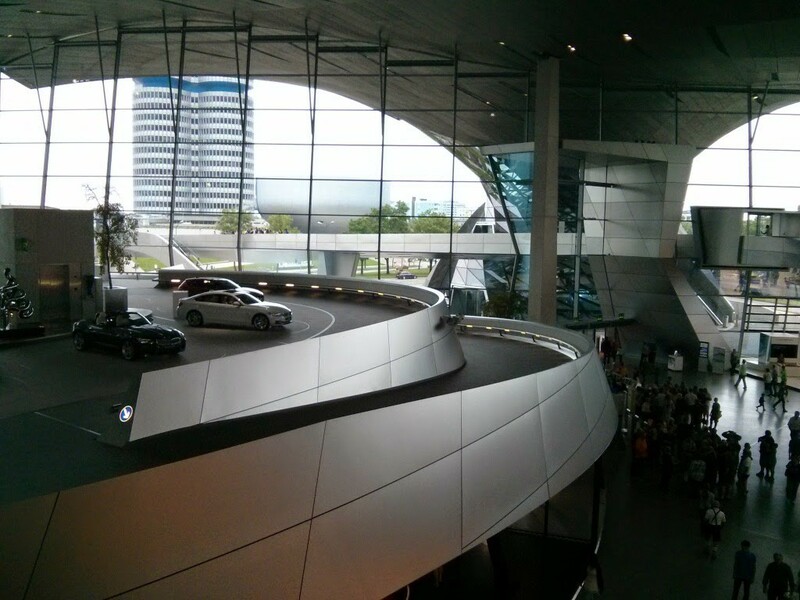 BMW Welt’s futuristic architecture is one of a kind. 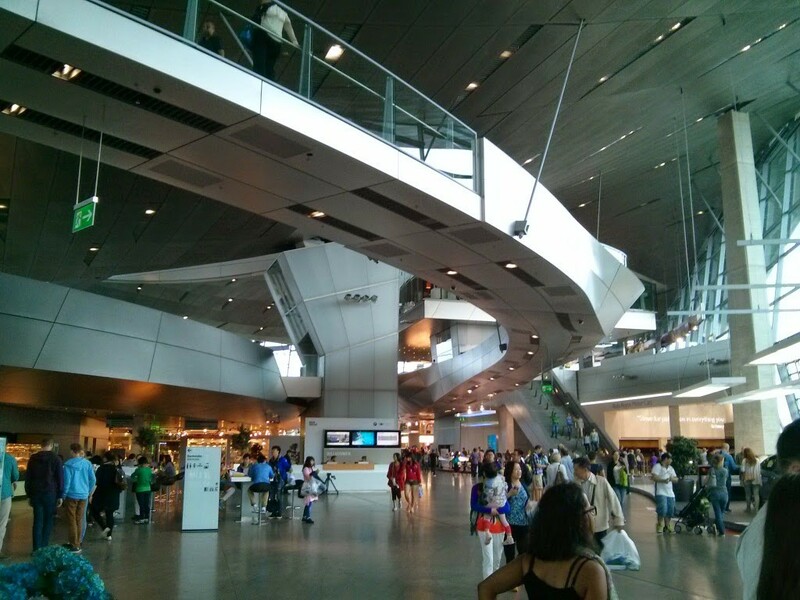 A cloud-like impression is created by a double cone supported on 12 hinged columns, giving the feeling that the building is floating. 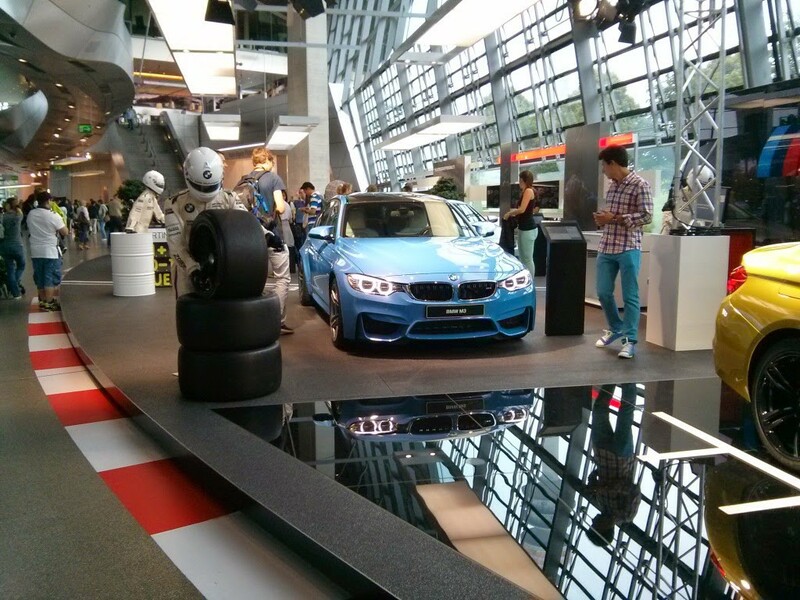 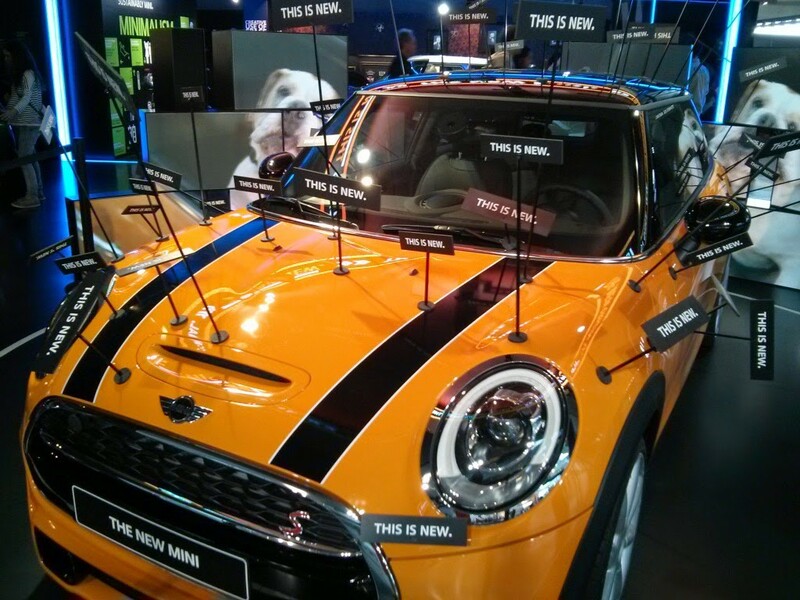 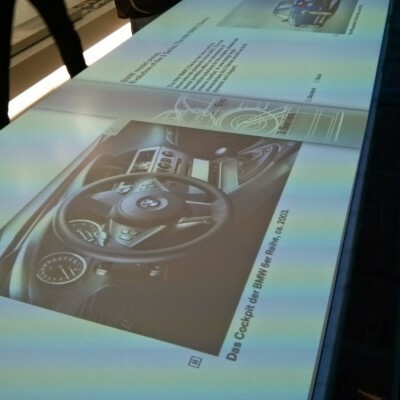 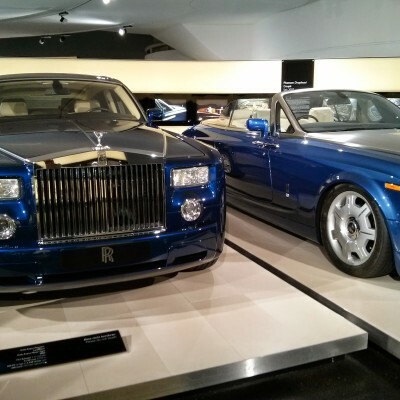 Among the cars which are presented there you can visit stands of BWM, Rolls-Royce, Mini Cooper, BMW motorcycles and other car brands owned by BMW. 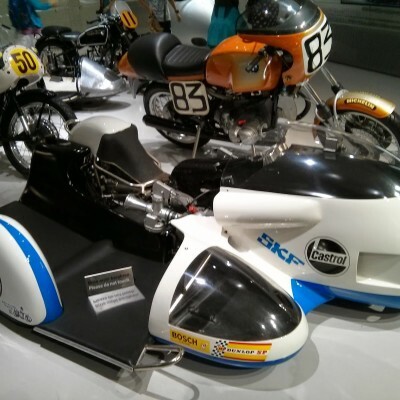 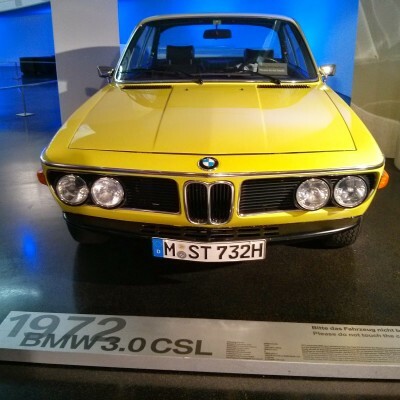 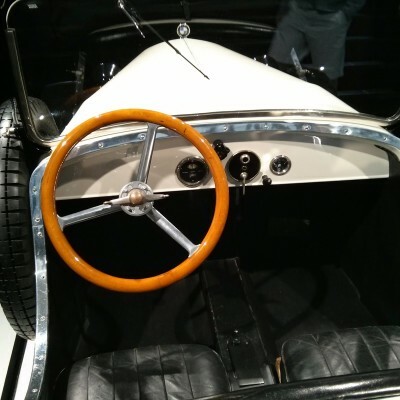 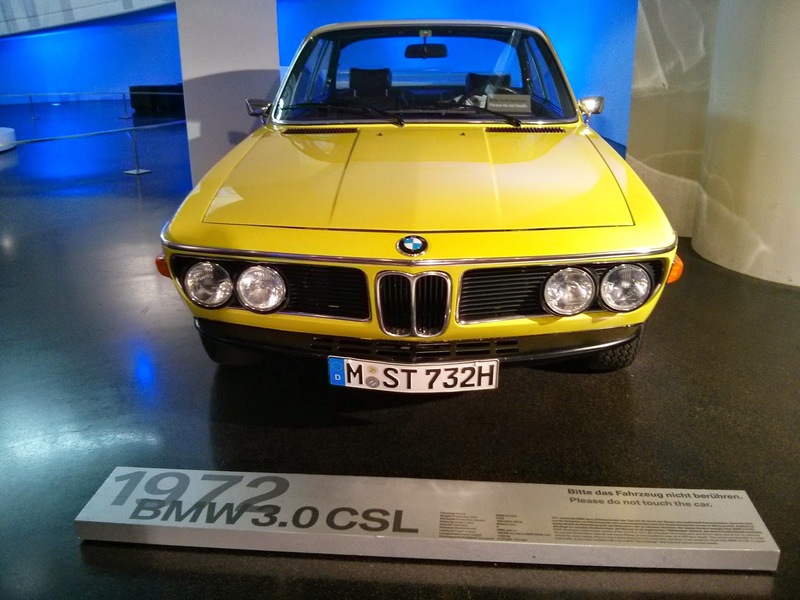 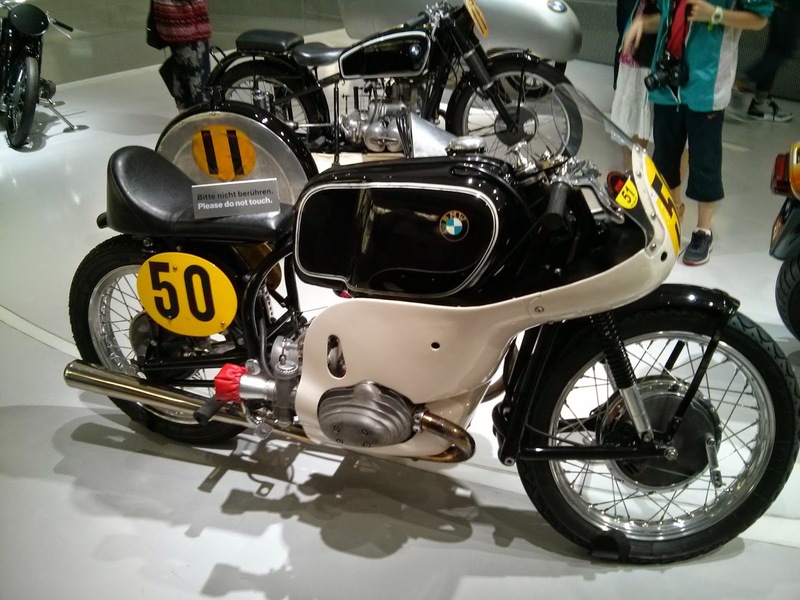 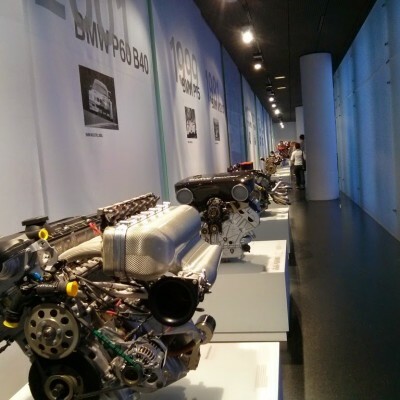 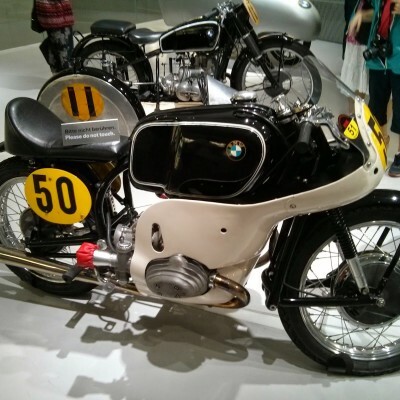 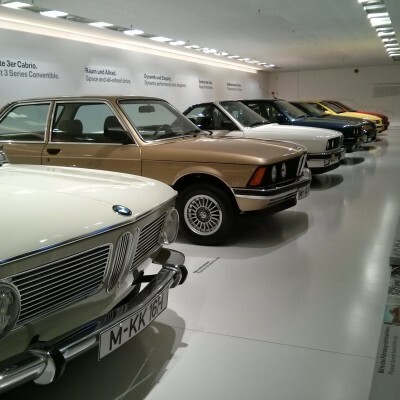 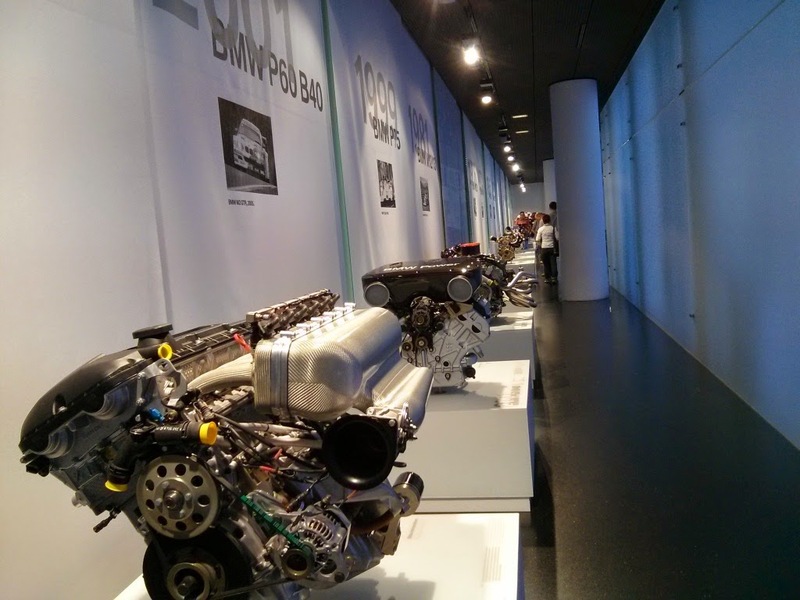 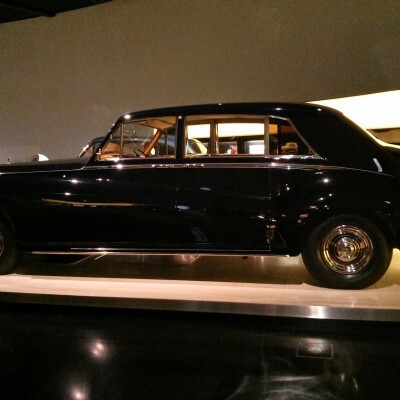 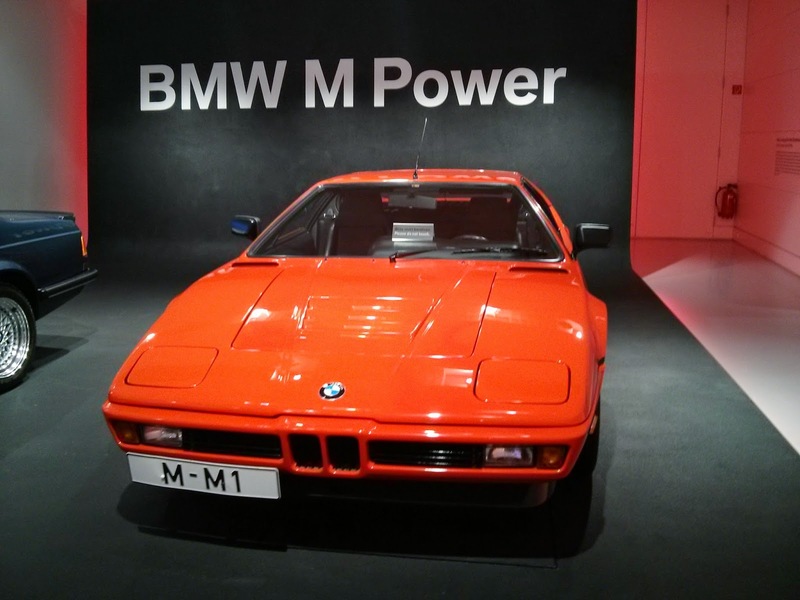 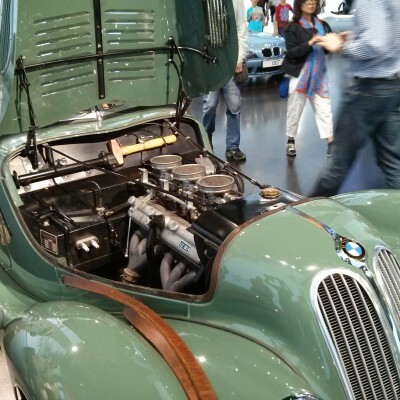 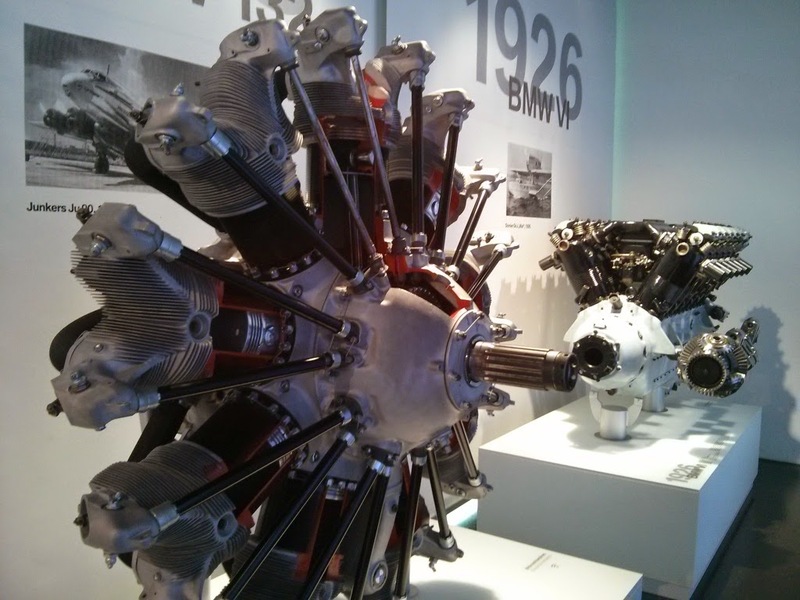 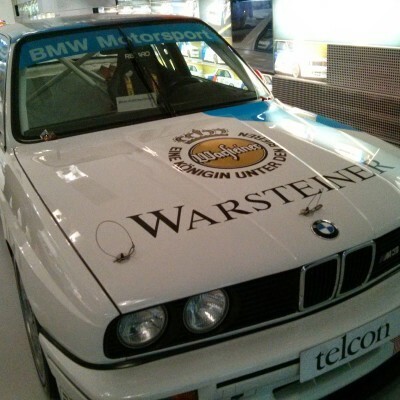 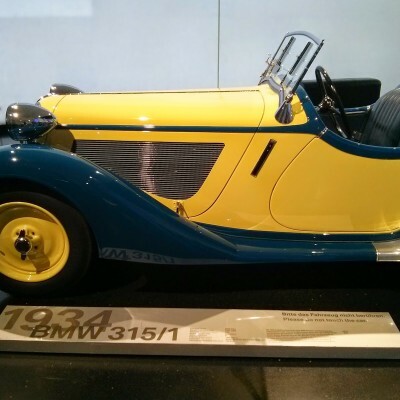 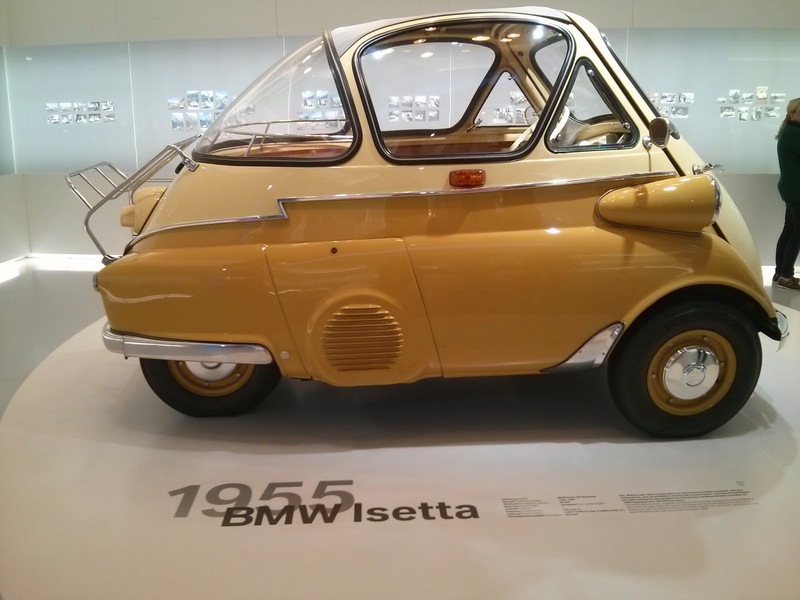 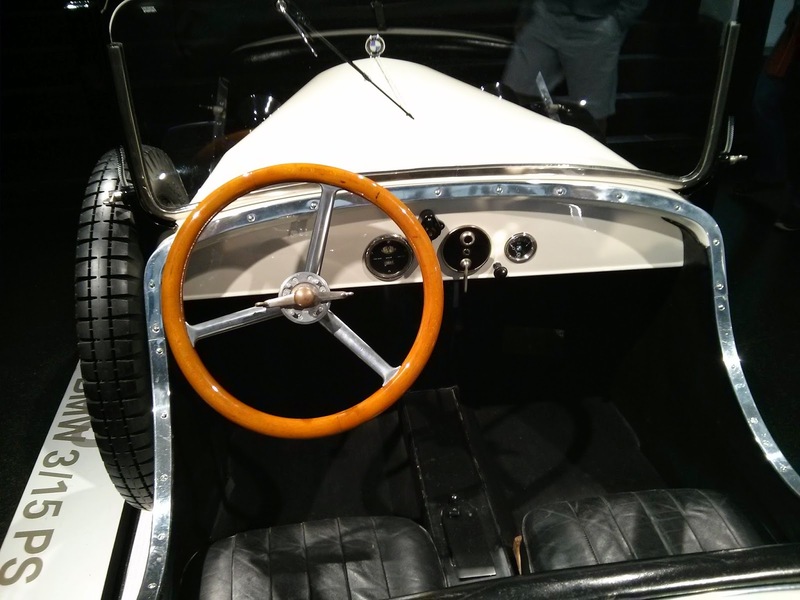 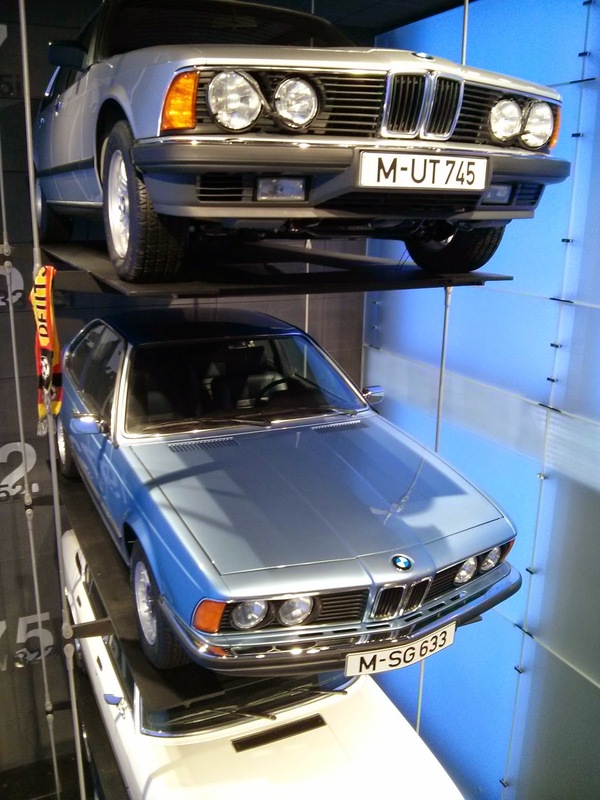 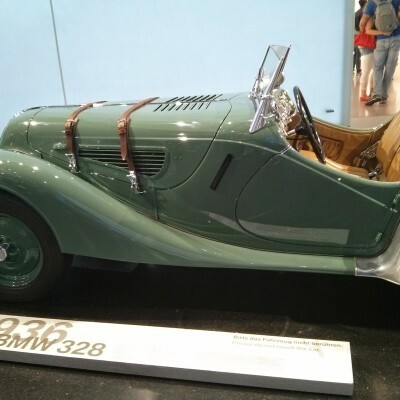 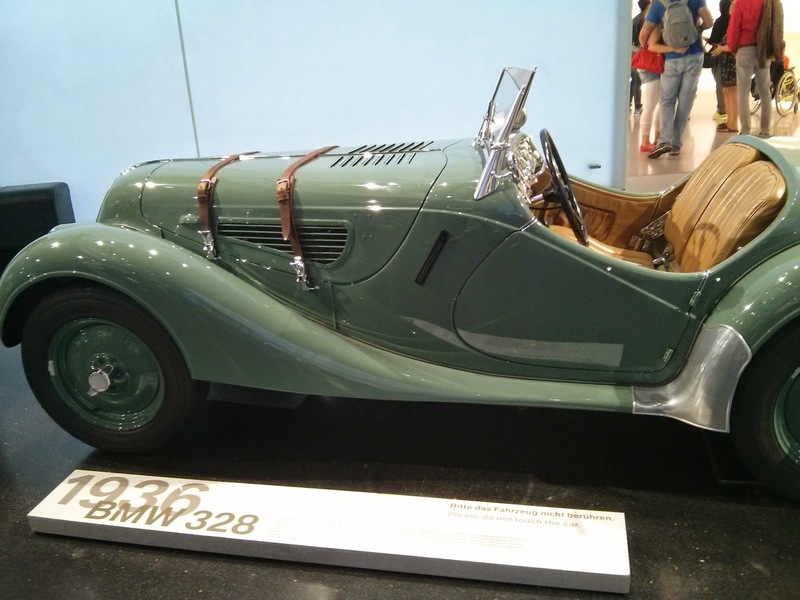 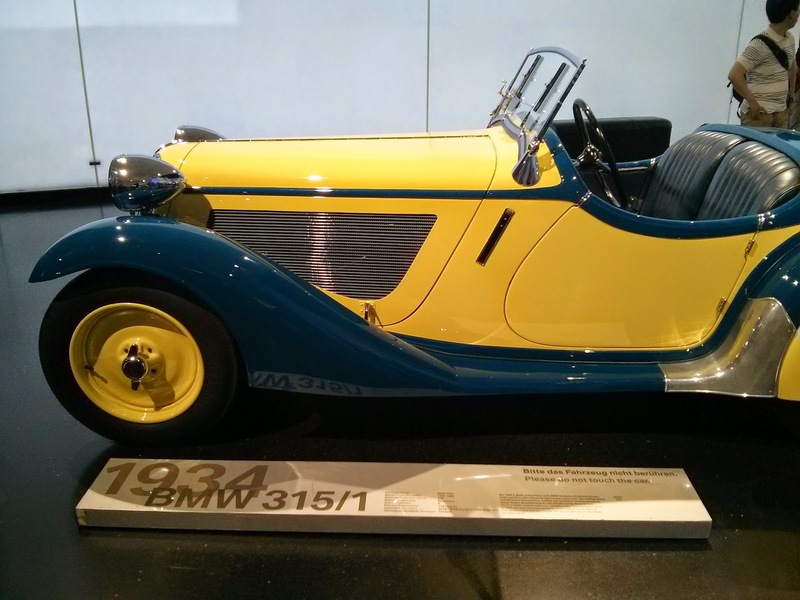 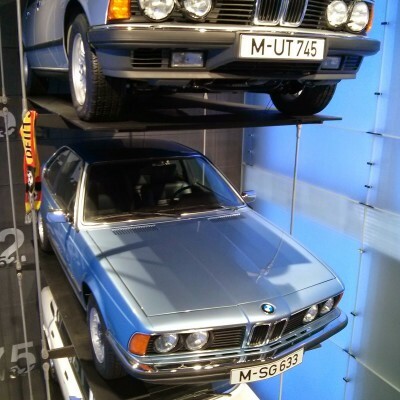 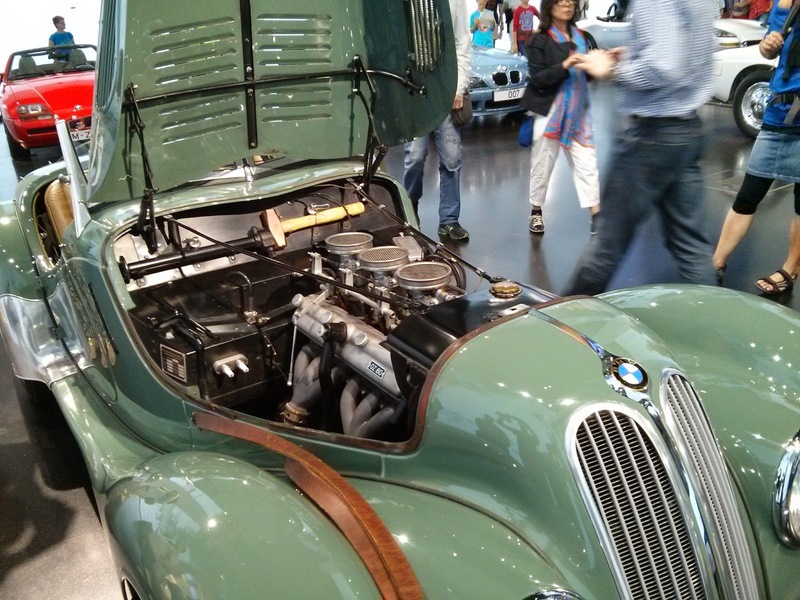 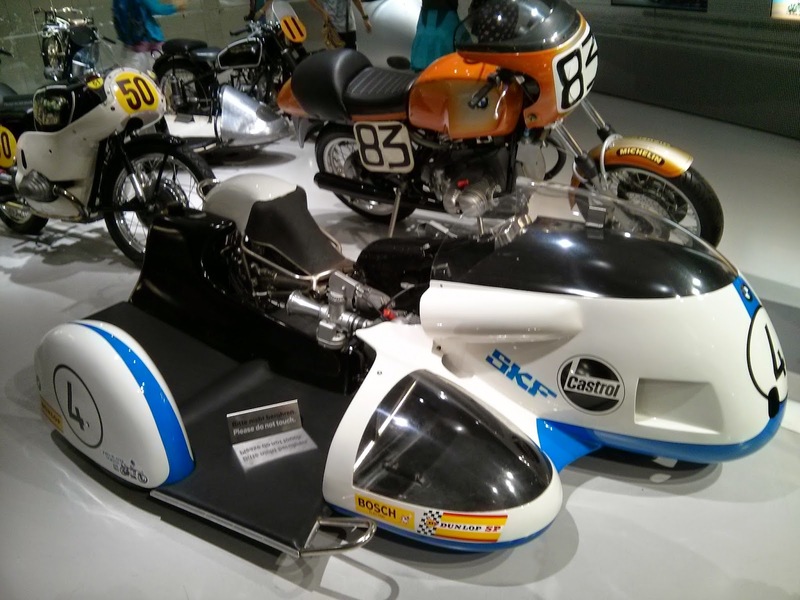 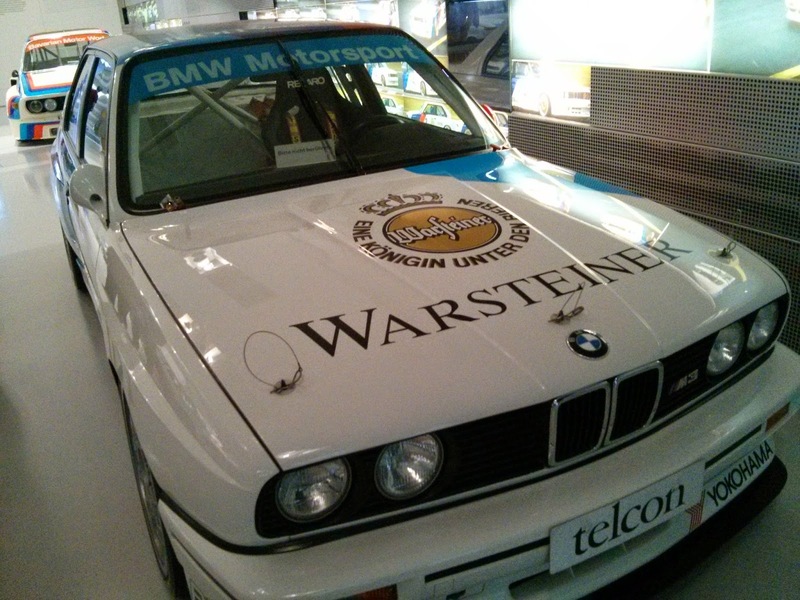 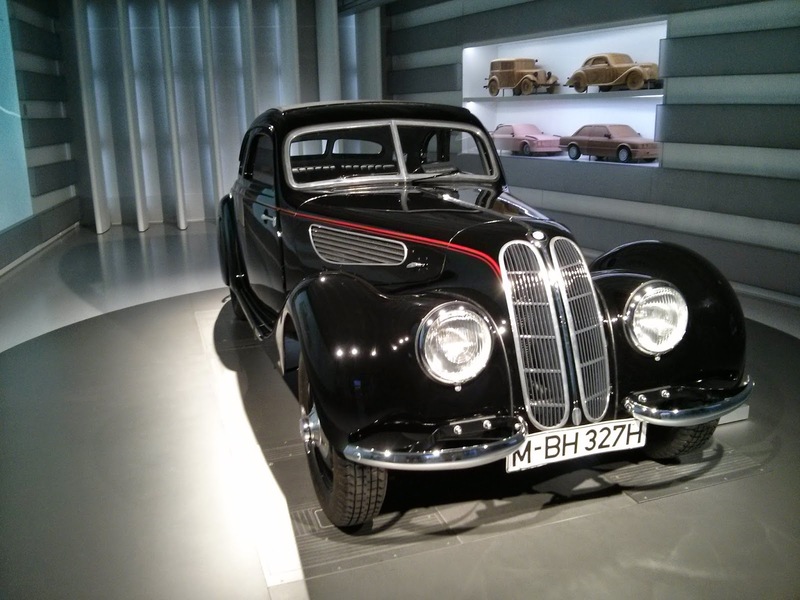 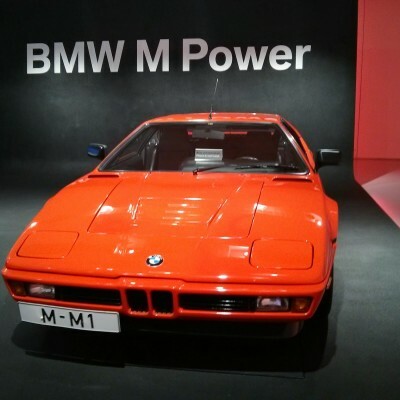 The BMW museum was opened in 1973 and since then became very popular in Germany. 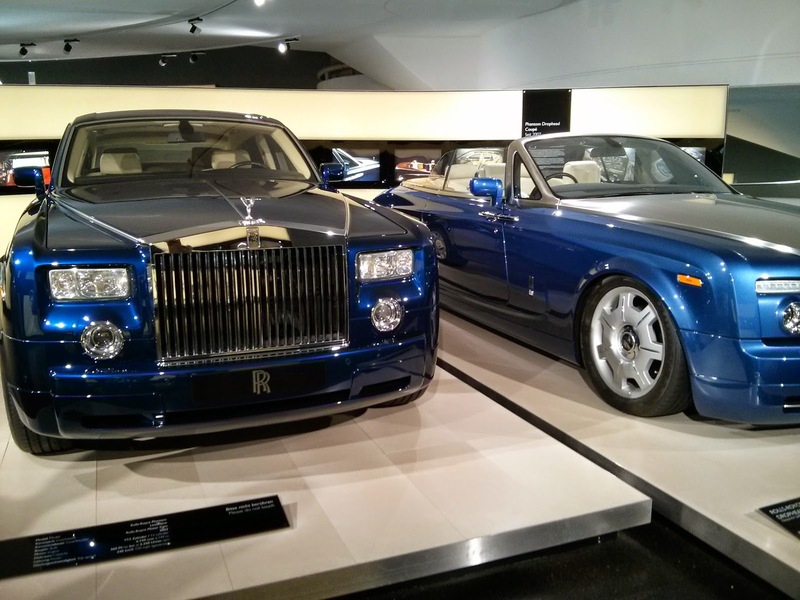 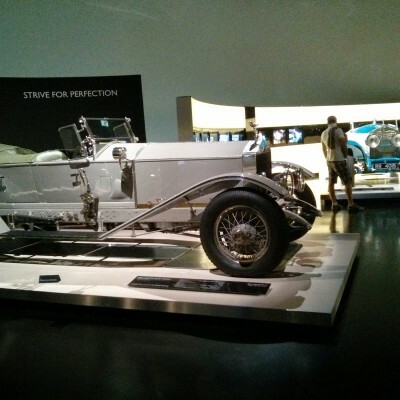 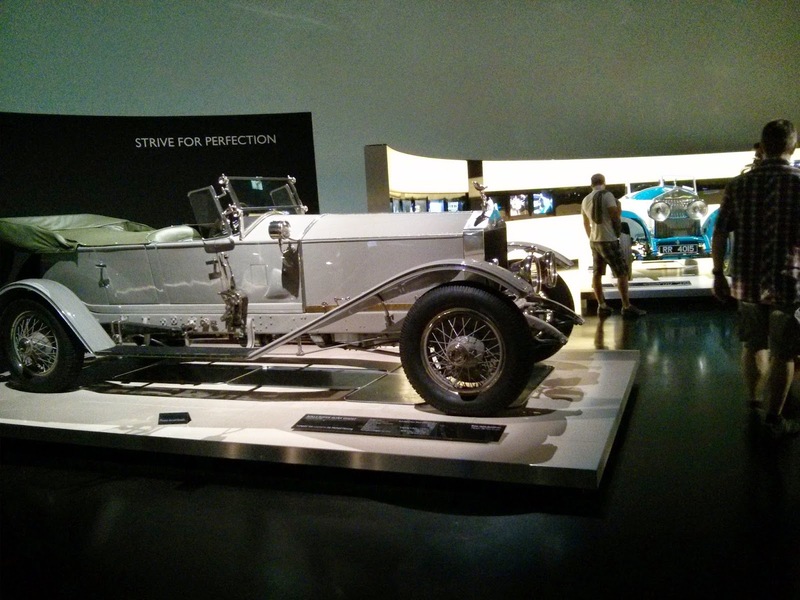 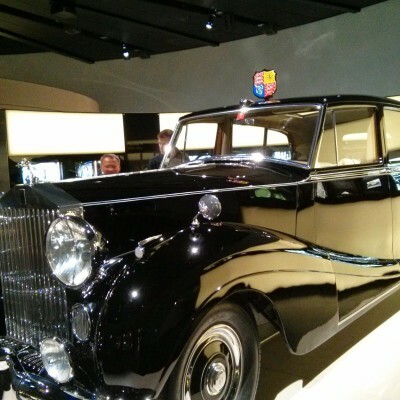 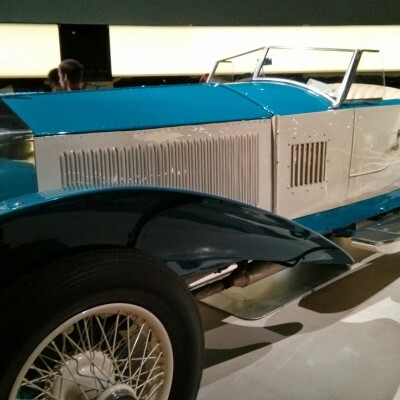 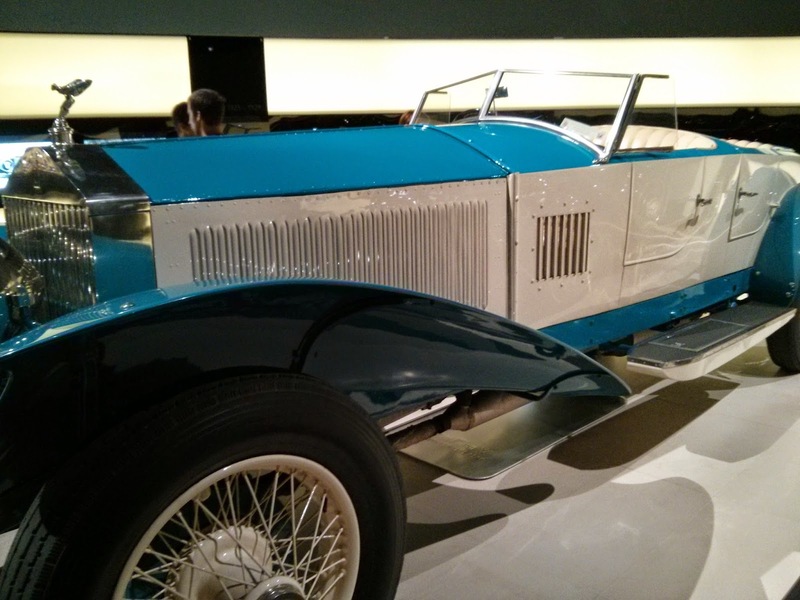 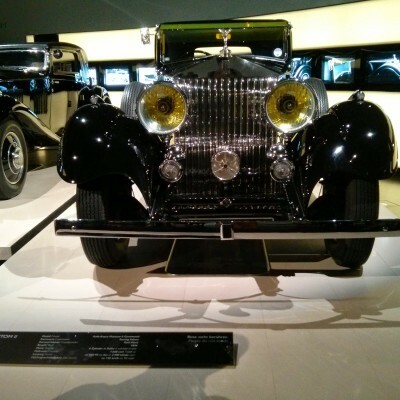 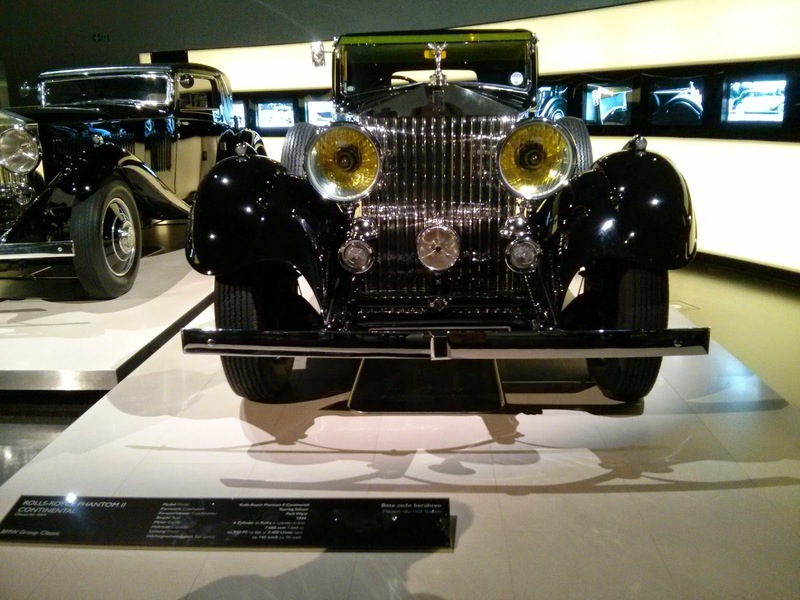 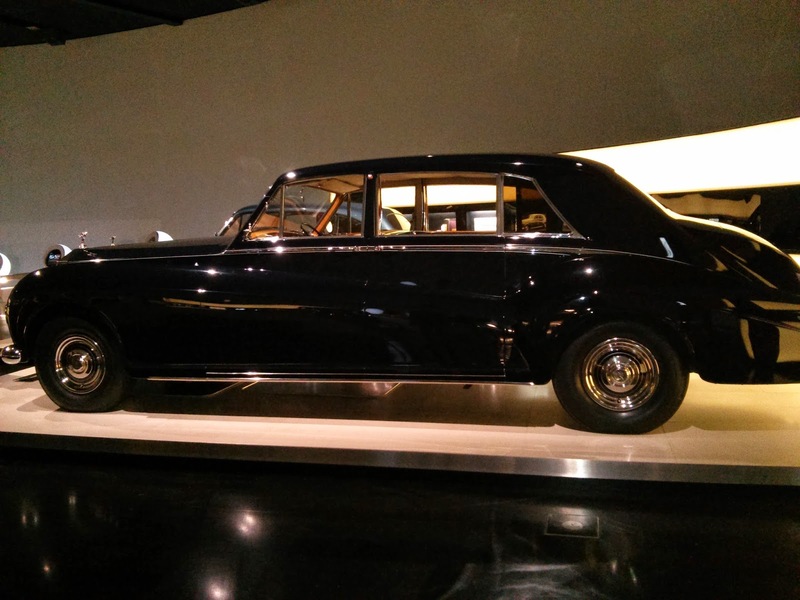 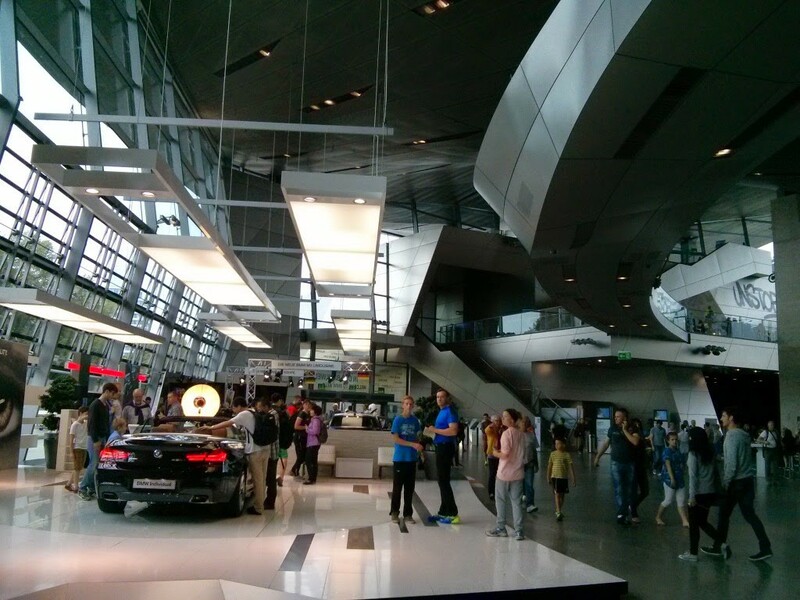 My subjective opinion is that you should visit it, even if you are not a fan of automobiles. 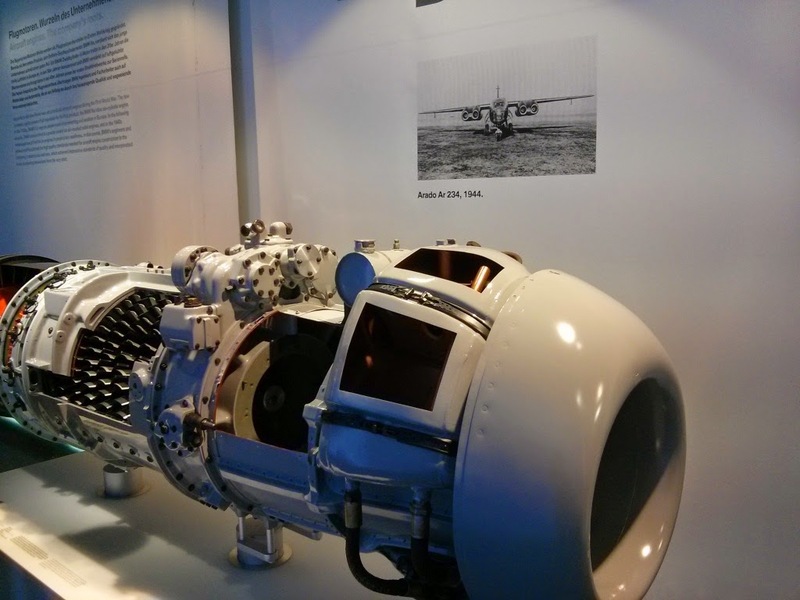 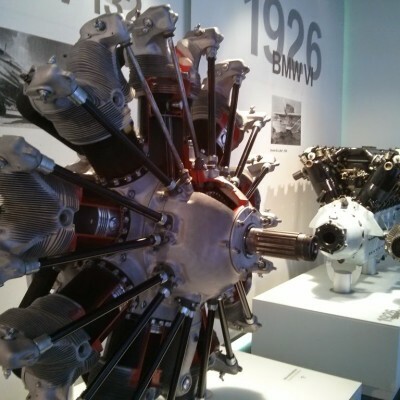 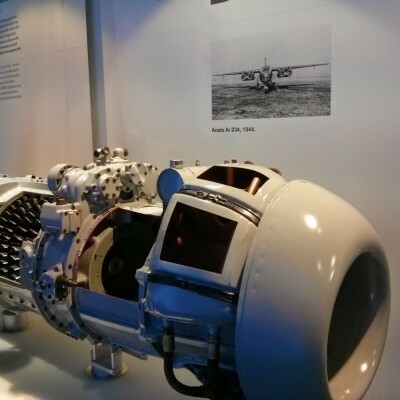 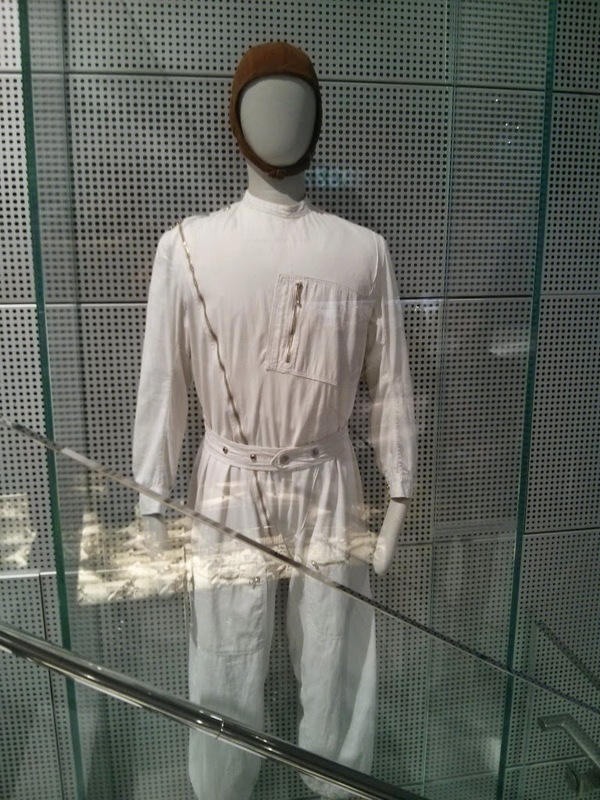 In the museum you can take an exciting journey back through the company’s more than 90 years history. 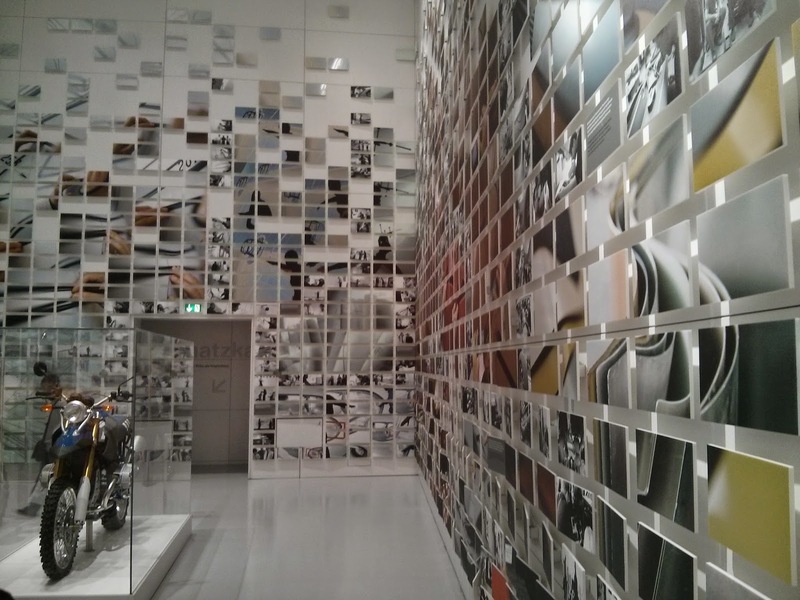 The museum counts 25 different exhibition areas with over 120 exhibits over an area about 5 000 square meters. 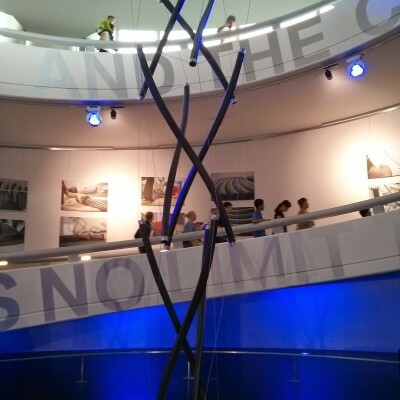 Seven exhibition halls were built in the low building, each of which has its own identity based on a particular theme. 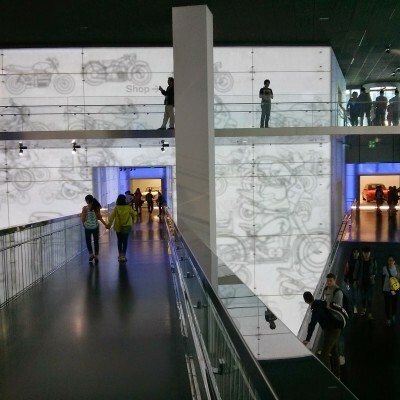 These individual designs create a context for various exhibits and provide a set of reference points along the 1000-meter route through the BMW museum. 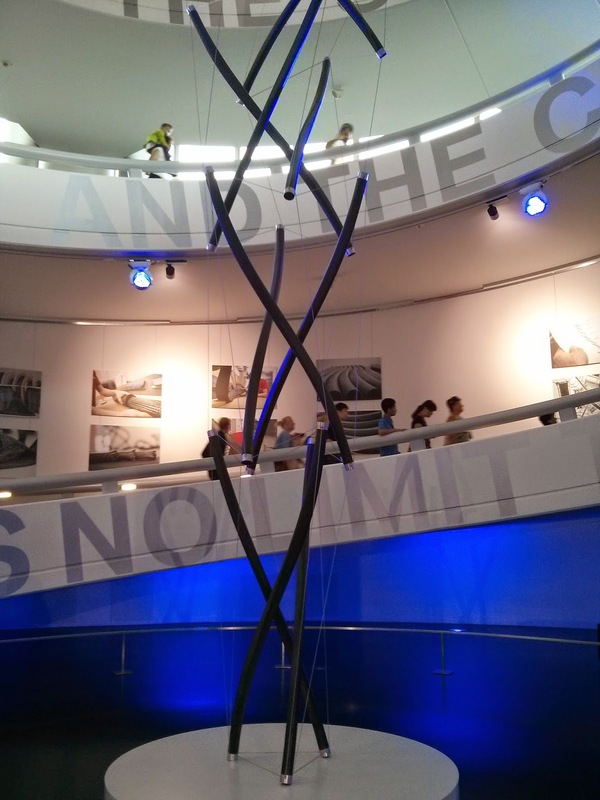 More photos with the description follows. 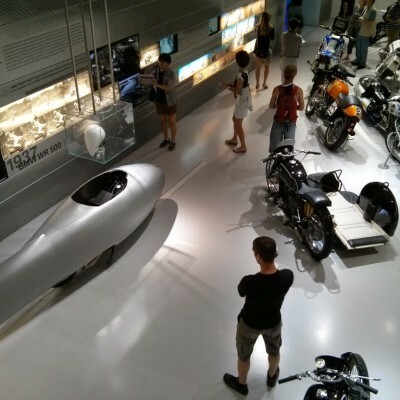 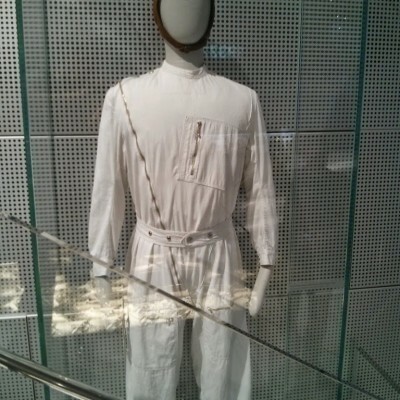 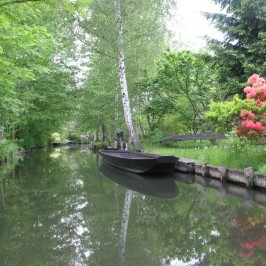 The visit to museum will take at least 2 hours, even if you will try to skimm the place as soon as possible. 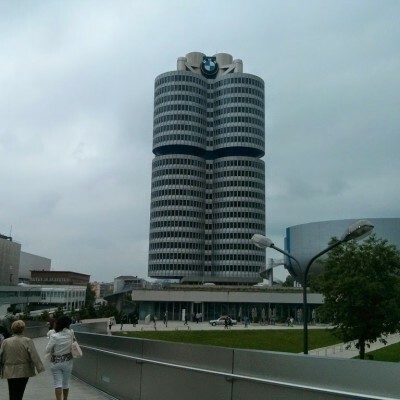 The both establishments are located near Olympic Park in Munich. 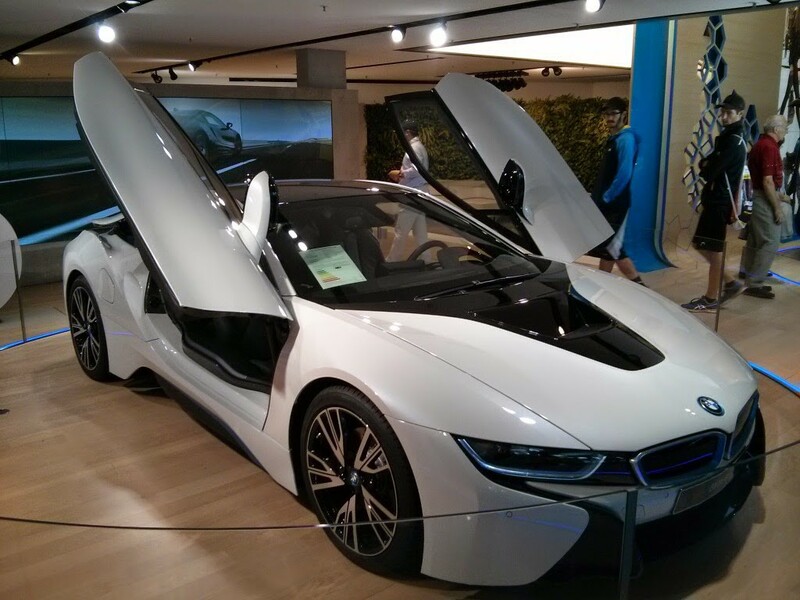 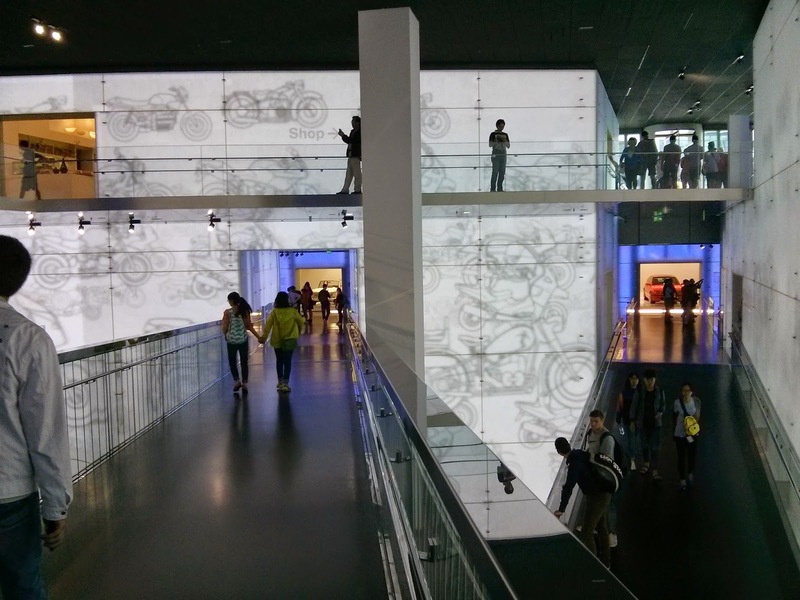 The entrance fee to the BMW Welt is free of charge, the entrance to BMW Museum is 9 EUR and 4,5 concession.